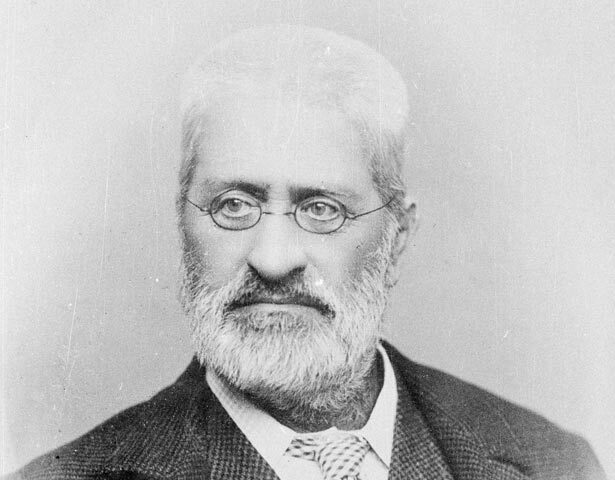 Walter Baldock Durant Mantell (1820–1895) arrived in New Zealand in 1840. From 1845 until 1848 he was Superintendent of Military Roads at Porirua, and learned to speak Māori. In 1848 he became a government land purchase agent in the South Island. His first task was to arrange reserves of land for the Ngāi Tahu tribe. These lay in the Canterbury block, recently acquired for the Crown by H. T. Kemp. Mantell was ruthlessly efficient. He pressured around 600 Ngāi Tahu to accept 10 acres (4 hectares) per head from a block of about 20 million acres (8 million hectares). He then completed the purchase of the Murihiku block (a huge area of 7 million acres (2.8 million hectares) comprising the whole of the south-west portion of the South Island) and parts of Banks Peninsula, under similarly miserly terms. Part of Mantell's strategy for getting Ngāi Tahu’s agreement was to promise them schools and hospitals. These promises were not fulfilled. Mantell was later haunted by his broken promises to Ngāi Tahu. He appealed unsuccessfully to the Secretary of State for the Colonies, and to the New Zealand authorities. He continued his crusade when elected to Parliament in 1861. In July 1861 he agreed to become Native Minister in the Fox government, if his promises to Ngāi Tahu would be fulfilled. He resigned six months later when that condition was not met. Although Mantell continued to seek justice for Ngāi Tahu, he did not succeed. We have 25 biographies, 3 articles, related to Walter Mantell.